You will add many Cheats: Unlimited Health , No Weapon Overheat , Freeze Mission Timer , Instant Unit Ability Cooldowns and many more. 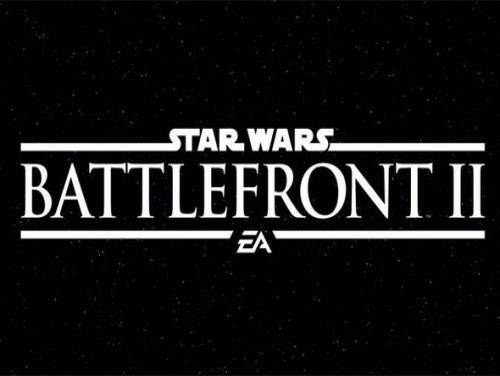 Welcome to the article on this site linked to the trainer of Star Wars: Battlefront II On this page you will also find a user guide that will allow you to activate all the tricks that this trainer promises to add. Not only that, we can also offer you the tricks and codes of this game! See the tricks of Star Wars: Battlefront II of apocanow, that is a selection of cheating and strategies to overcome any hostility the game puts you in front of you, together with the tricks you can also find the list of Objectives and Trophies and how obtain them. The program you are about to download was not created by Apocanow. However, we have permission to publish and publicize by the authors of the Trainer Star Wars: Battlefront II Trainer - vOBI WAN UPD. The contents of the file are virus free, even if sometimes they can trigger the AV as false positive. the mission to go indefinitely. abilities will reset instantly for use again with no cooldown. need to press it again.